Are you losing customers because of negative reviews? Its important to be aware how much online reviews impacts your company. If you are receiving negative reviews online, it could be really affecting your business. It's time to take a proactive approach to your reputation. 1. Be Aware How Much Online Reviews Affects your Local Business. Sites like Google, TripAdvisor, Yahoo, Bing, Yelp are being viewed everyday by potential customers. So spin the negative feedback into success for your business! Businesses can get themselves in a lot of trouble by buying online reviews. 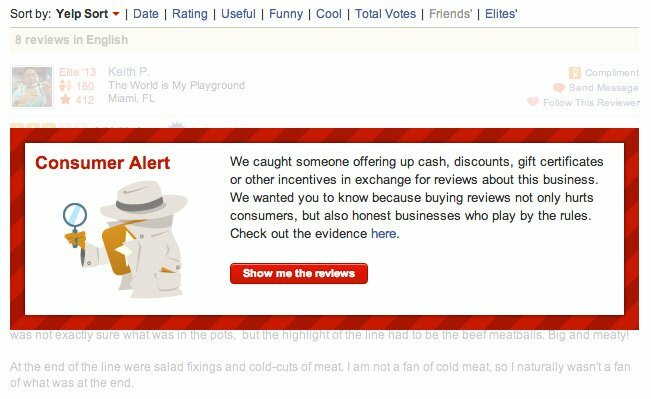 Yelp has let it be publicly known when they catch someone buying reviews, and this can really tarnish your reputation! 3. Use Review Management Software. Review Management is a must if you are serious about succeeding in a competitive consumer industry. At Chekkit we offer customers a coupon when they text in to a number with a WORD. We later ask your customer to leave a review. We have had impressive results, getting customers as much as a hundred new reviews in one week! With Chekkit, it’s easier than ever to get new reviews, collect positive & authentic stories, and handle bad reviews promptly all in one place! Start taking control of your brand image.